For a limited time, our most popular D365 Plan: Customer Engagement (formerly Dynamics CRM)— is only $94/user/month or less*! If you only need one specific app, then take advantage of our special pricing for individual apps -as low as $45/user/month! Microsoft Dynamics 365 (D365) is the next generation of intelligent business applications in the cloud and can be licensed by the plan (covering multiple apps), or by purchasing individual apps. As a certified Microsoft Partner, Andosi is proud to offer an incredible discount for both Dynamics 365 plans and individual apps! Call us today for more detailed information or for help choosing what licenses you need. 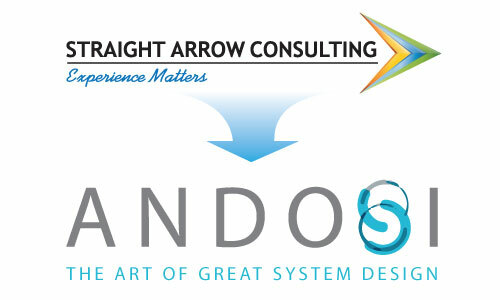 **Special Andosi D365 pricing is for a limited time only. Conditions apply. Per user pricing decreases with volume, call for quantity pricing discount details. For more details, or help selecting what modules/functionality you need contact us by email, phone or fill in the contact form below and one of our team members will get back to you right away! Ready to order Dynamics 365? Give us a little information—We'll set up a time to chat about what you need!